The very best business coaches & mentors. Once a month for two hours you’ll get that critical ‘me-time’ through your private one to one with your Chair. Vistage Chairs ask the hard questions, they probe those areas you pretend don’t exist and guide you to find the answer. They’ll also hold you to account so what you say you are going to do gets done. Vistage Chairs are seasoned business executives and come from a variety of backgrounds and industries. We hand-pick them based on some common and well-proven criteria. They’re great listeners; they’re people-orientated and results driven. They are dedicated to improving the effectiveness and enhancing the lives of our members. Vistage invests far more in the training and on-going development of our Chairs that any other executive coaching organisation. 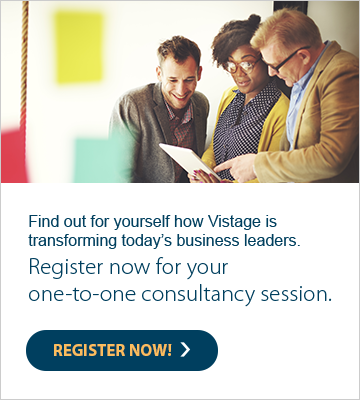 Talk to any Vistage member. They will tell you just how good Vistage Chairs really are. There are executive coaches and then there are Vistage Chairs. Who would you rather have guiding you to success?